Street Burger is Wailua’s hippest urban-chic eatery, offering handcrafted, locally-sourced burgers, hand-cut fries, and the east side’s largest selection of local and craft beers on tap, accompanied by a fun, exciting wine list. Come dine at this upscale burger-joint—pull up a stool at the chef’s counter or relax on the patio with sweeping views of Sleeping Giant. 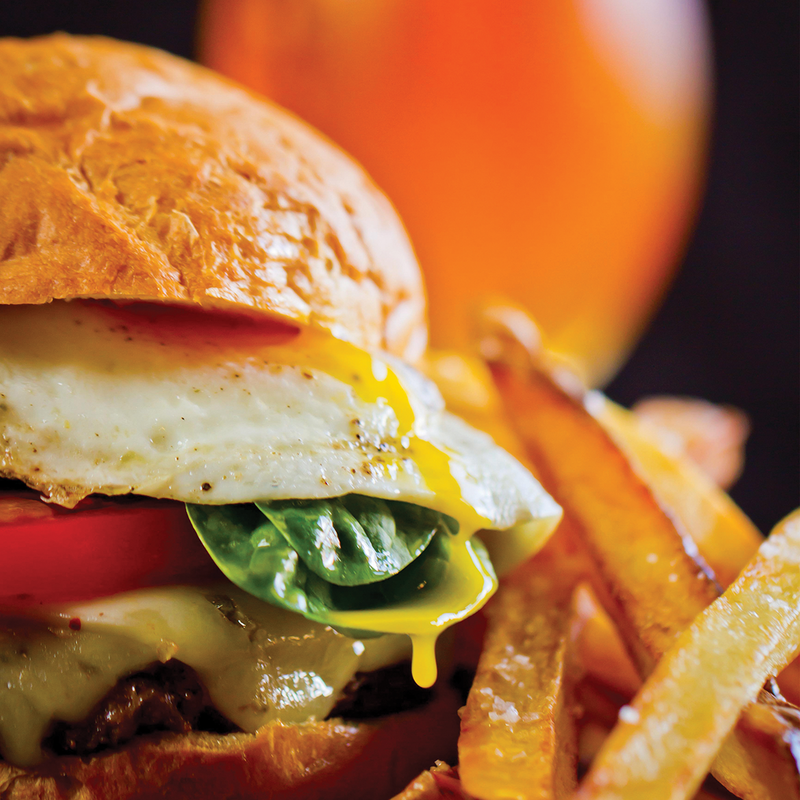 Open for lunch and dinner, Street Burger will excite your taste buds, and satisfy your craving for an American classic. Enjoy with friends, family or just a quick bite on your way home.